Today, we will talk briefly about two of our recent Groupon excursions. 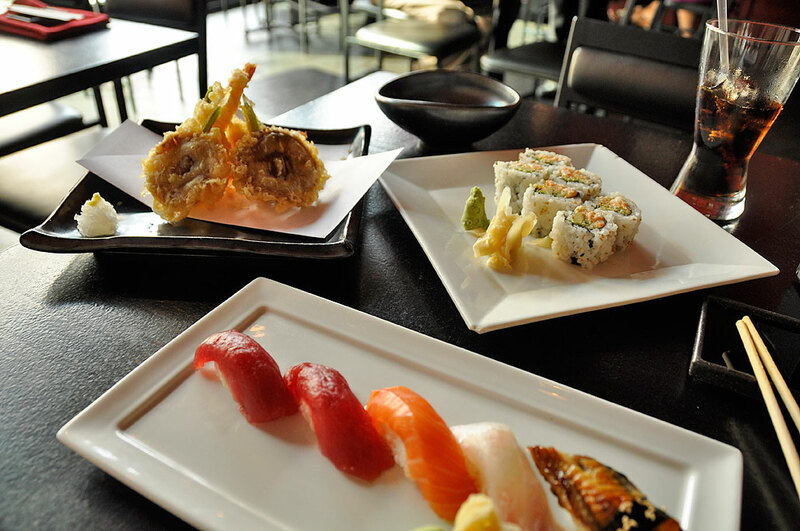 The first is an outing to Osushi, a sushi restaurant located in Boston’s Back Bay. We have lived in Boston for over twenty years and thought we had been to every decent sushi restaurant in town. How ever did we miss Osushi? For BBQ-lovers looking for a LOT of food for their money, there is no better value than a $30 for $15 Groupon at RedBones. 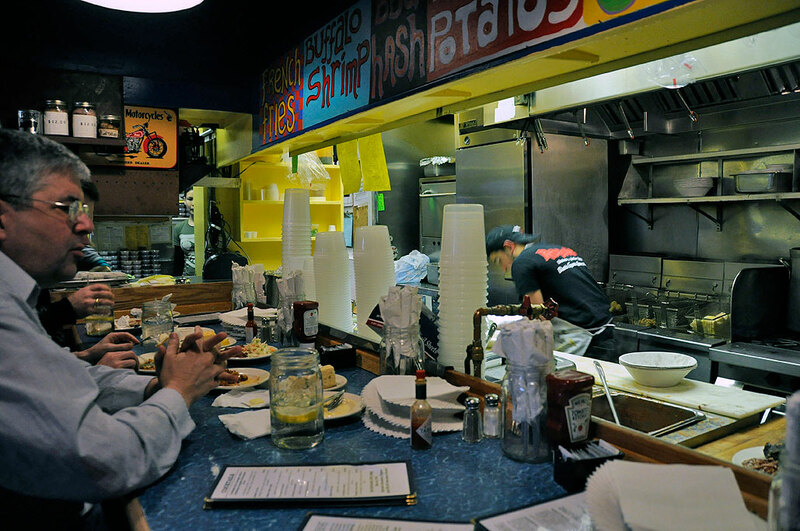 We used to go to RedBones quite a bit when we lived on that side of town, but have not been there for a few years. 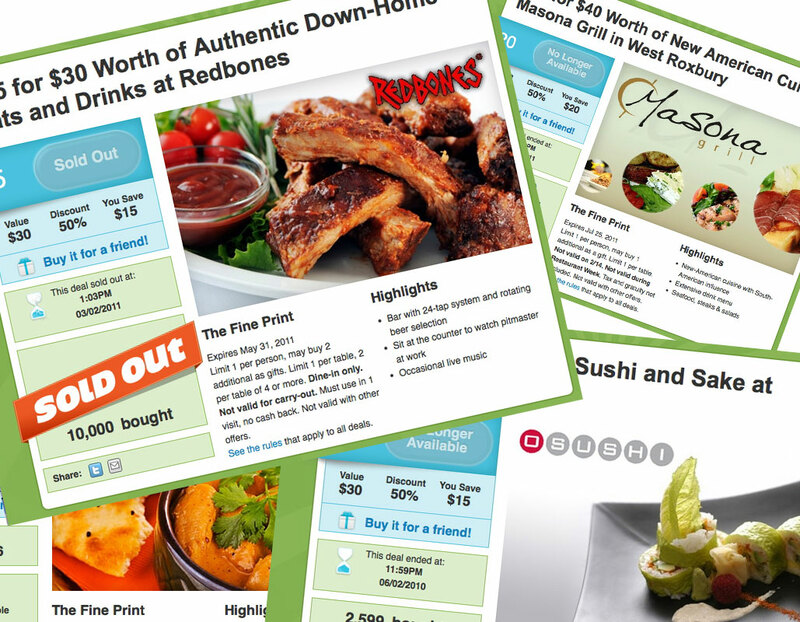 When the Groupon offer came across our radar, we jumped on it. Good thing we did because the 10,000 Groupons up for sale were gone in a flash. That Groupon got us a heapin’ helpin’ of ribs and assorted fixins’ at one of the best BBQ joints in New England. We stopped by for lunch on Friday and even though it was 1:30 PM, the place was packed. The lunch menu has an interesting offer called “The Combo.” Basically it is whatever they have too much of on the grill that day. We decided it was such an awesome deal that we ordered three. We were not mistaken. Redbones’ $8.99 lunch combo came with a huge plate of ribs, beans, dirty rice, and corn bread. After eating our fill, this is how much was left over from just one order. 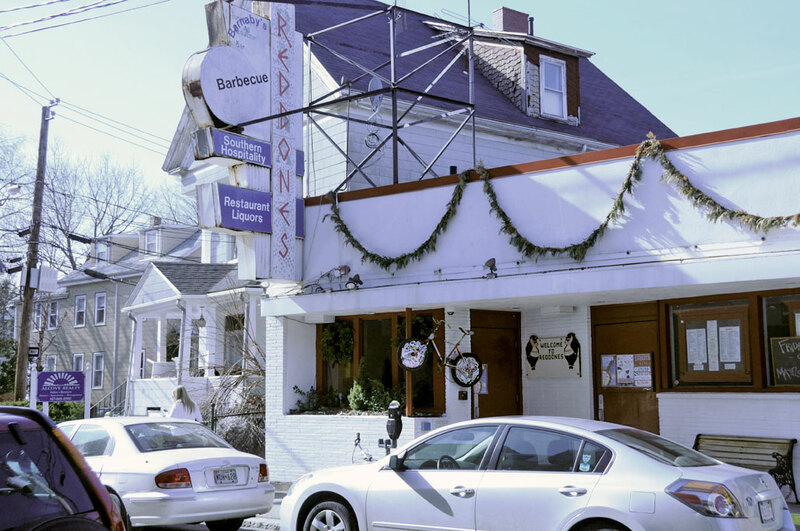 RedBones is located at 55 Chester Street in Somerville. It is easily reachable by T or by car. There is plenty of on-street/municipal parking, but not so much during dinner time. We recommend going with a crowd if you have never been there before. This way, you can order a sampling of everything they have and really pig-out, get a meat coma, go sleep it off, and know that there will be plenty of leftovers when you wake up.